After safely harvesting the animal for the table, now it’s time to ensure the meat isn’t contaminated or spoilt while in the field. Part 3 of SSAA TV and Hunting the Menu’s Field to Fork series looks at the important steps hunters need to take when field dressing and preparing the animal in the field ahead of full butchery and safe cooking back in the kitchen. Please note: This episode features graphic imagery of the field dressing process. 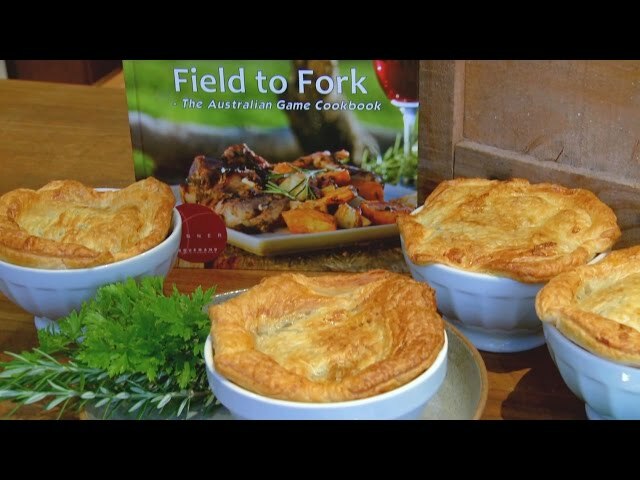 The SSAA’s award-winning Field to Fork - The Australian Game Cookbook features more than 60 recipes on rabbit, duck, quail, pork, goat, kangaroo, venison and seafood and can be purchased online.